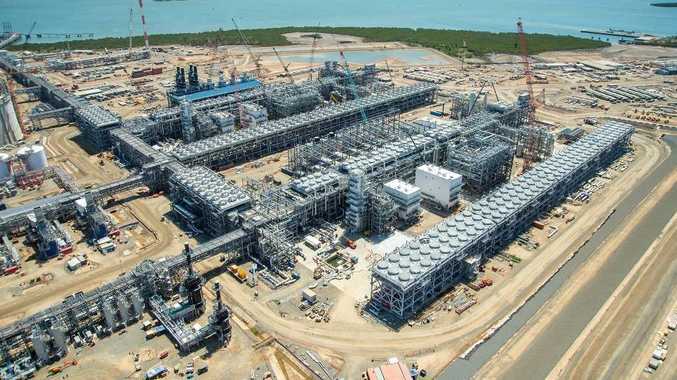 INVESTMENT in Queensland's gas industry is set to continue as LNG companies bring major projects online and continue to explore opportunities to expand, BG Australia chairman Catherine Tanna says. Speaking at the Australian American Chamber of Commerce Energy Conference in Houston last week, Ms Tanna said in the next two decades the natural gas industry would lift Queensland's real gross domestic product by an average of $25 billion a year, provide 20,000 long-term jobs and generate up to $275 billion in royalties and taxes. BG Group is a partner in the QCLNG project on Gladstone's Curtis Island. 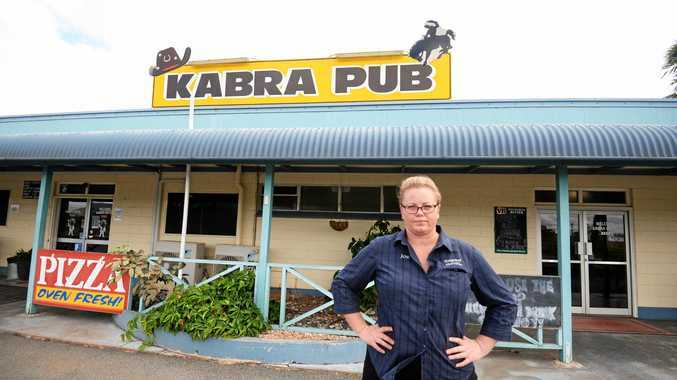 Ms Tanna said Queensland businesses would play a vital role in servicing the industry. "We present significant opportunities for further services and innovation over the 20 to 25-year initial life of Queensland's gas projects," she said. "During this period, investment in total project operations and expansion is expected to be about $3 billion or more every year. "Enterprising businesses will continue to have many opportunities to get involved as the industry seeks a deeper service industry and streamlines its operations. "We will require everything from maintenance and catering to engineering design, construction and enhanced information and control systems." Ms Tanna said the company didn't expect to have any any trouble attracting the right people, equipment and capital, especially as the Federal Government had declared the country was open for business. More than 18,000 wells are expected to be drilled in Queensland the next 20 years. BG Group's QCLNG project alone has drilled nearly 2000 wells and has plans for a further 4000. "And the pipelines to connect them all, for our project alone, would reach from Houston to Brisbane and more if laid end to end," Ms Tanna told the conference. She said Queensland, which had come from a standing start only five years ago, was expected to account for a third of Australian production by 2020. "Put another way, Queensland's 25.3 million tonnes of production a year will be equivalent to 5% of global supply and will eclipse Russia for sixth place internationally." You can read the full transcript of Ms Tanna's speech here.